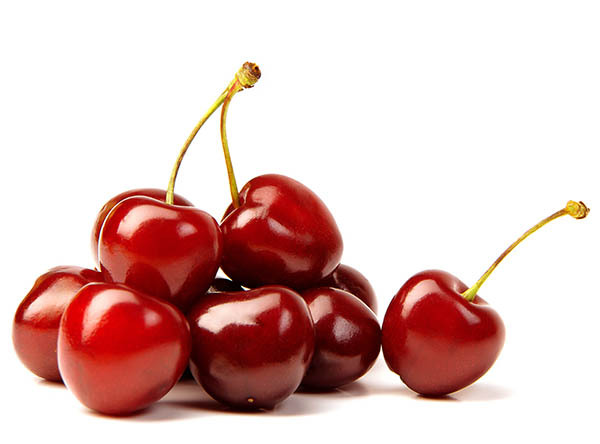 Our company is engaged in the export of cherries Turkey in the summer period of the year. We provide our partners with an established scheme for delivering fresh cherries from Turkey to any country of the Eurasian continent. We offer cooperation and a wide range of services for large companies and private businessmen who sell cherries. Our services include sorting and quality control, packaging, logistics chain organization and delivery cherries from Turkey, customs clearance of goods at the loading site, as well as in the country of unloading. We guarantee the excellent quality of cherries, favorable prices for the goods and for related services related to the wholesale supply of cherries from Turkey. Our customers are many large retail chains in Europe, which speaks of the high quality of the services we provide and of the trust that our company earned through the reliable supply of cherries in from Turkey. Cherry from Turkey stands out among its counterparts from other countries – a large size and very sweet taste. The main countries of import of Turkish cherries at the moment are Germany, Russia, Holland, and Australia – the total annual volume of bulk purchases of sweet cherries made by these countries reaches 103 000 000 $. Total cherry from Turkey is supplied to 43 countries of the world. The fruits are large 6-10 grams. Can have pink, red and dark red. This variety is very sweet taste, and good transportability. Easily transfers storage for two weeks in the refrigerator. Has a dark red color. Has a somewhat longer shelf life than Napoleon. Lekgo suffers transportation. Weight of fruit from 6-14 g. Not inferior in taste to similar cherry varieties.